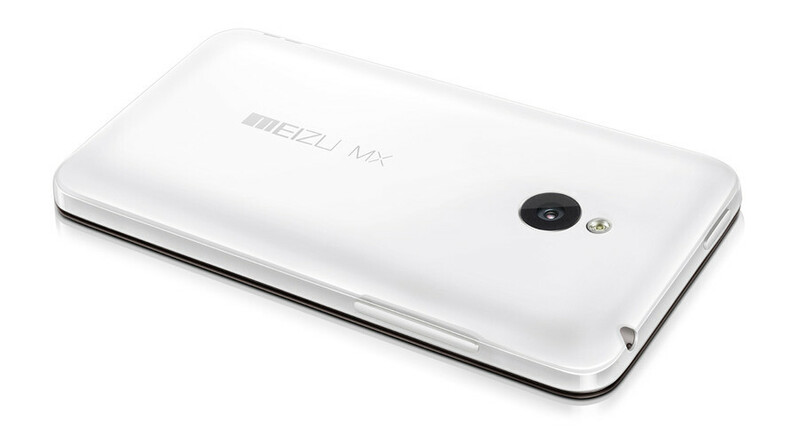 Chinese phone maker Meizu has now officially lifted the cover off its next flagship: the Meizu MX. The handset will hit shelves on January 1st, just in time to entertain China throughout next year and it’s got the looks and internals to do so. Meizu, which borrows its first two letters fro the Chinese word for “dream,” claims to be a dreamphone indeed: with a 4-inch display with a resolution of 640x960 pixels, a 1.4GHz dual-core Samsung Exynos 4210 SoC and an 8-megapixel camera it’s definitely got the silicon muscle. 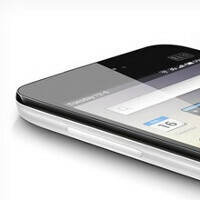 The new Meizu MX takes pride in its 4-inch AVS display with a pixel density of 292 ppi. The company claims that it’s better than larger, 4.3-inch screens, since the user can easily reach every edge with a finger. Additionally, the 8-megapixel camera also seems capable of delivering quite the punch with 1080p video recording. Designwise, it doesn’t look like other cheaper handsets from China - with some resemblance to the iPhone, the MX has got its own unique accents like the navigational buttons and the differently designed camera opening. It’s 0.41 inches (10.3mm) thick and features a second mic for noise cancellation. When it comes to connectivity, the handset supports HSPA+ and 16GB of internal storage for all those downloads and your data. Initially, the MX will run on a uniquely skinned version of Android 2.3.5 Gingerbread, but Meizu CEO Jack Wong has already confirmed that an Ice Cream Sandwich update is set to arrive shortly after. 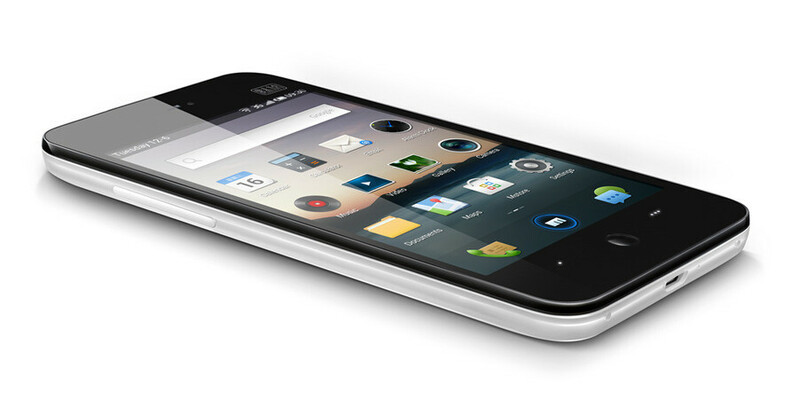 The Meizu MX is priced at around $470 (2,999 CNY) off contract. Meizu has also floated talks about a quad-core MX coming later in the year, but that’s everything we know so far about it. Nice looking phone. me want it. So glad Samsung is not like Apple and actually helped out a fellow competitor. Hope this phone comes stateside. I love how wide this screen is in portrait mode. I always thought that a 3:2 aspect ratio screen in an enormous size was genius. I'm also curious about the screen technology. What is an AVS display? This just proves that anyone can create powerful android smartphone these days. Samsung exynos chipset...and the same resolution iphone has. Nice mix. I like Meizu phones. They are not one of those cheap mock-ups like most of chinese phones. Surprisingly good looking phone :O Keep it up! "some resemblance to iphone." it is a copy of iphone! get ready to be sued..
Let the Cupertino Inquisition begin! the Chinese don't care about lawsuits. They've been copying everything from cellphones to cars! 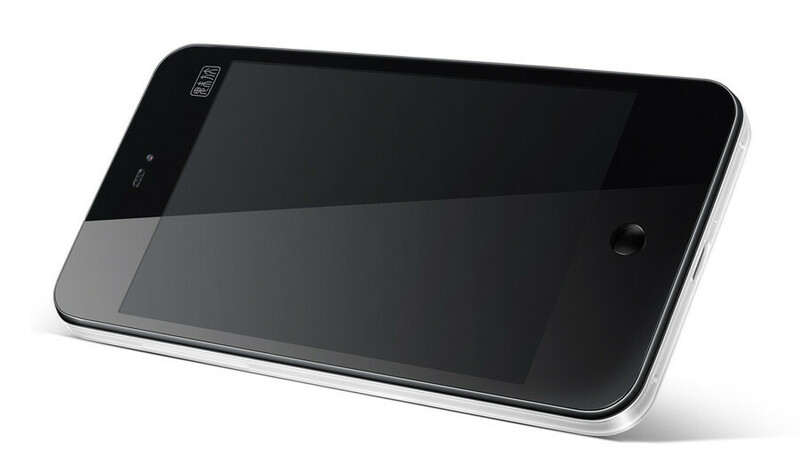 I want to see MIUI (looks like this) come out of the box fox Android. It is so easy to customize it and it is very appealing to use. CM9 phones can't come any sooner lol.